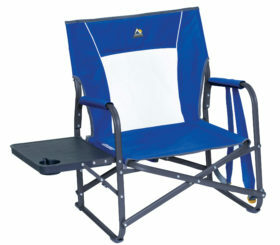 This lightest and strongest three position recliner chair will bring you and your family hours of comfort on the beach. 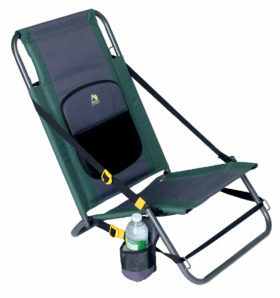 Convenient Shoulder Strap is helpful when your hands are busy with other items. 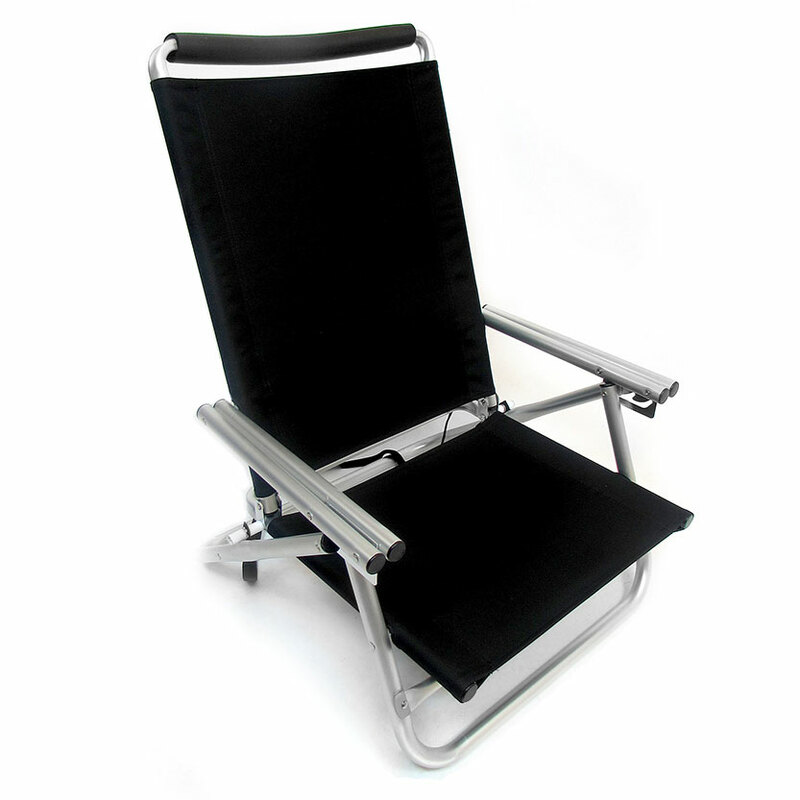 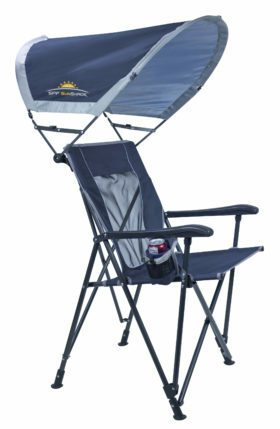 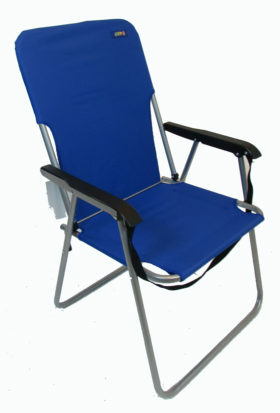 Not only a beach chair, take it along for barbeques, concerts, poolside, soccer games, camping, backyard, boating and more!